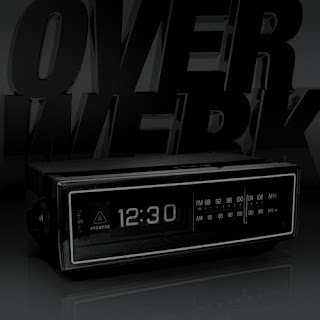 I'm a big fan of Overwerk. I have both After Hours and The Nth Degree, and listen to them fairly regularly. Another awesome track that did not disappoint.